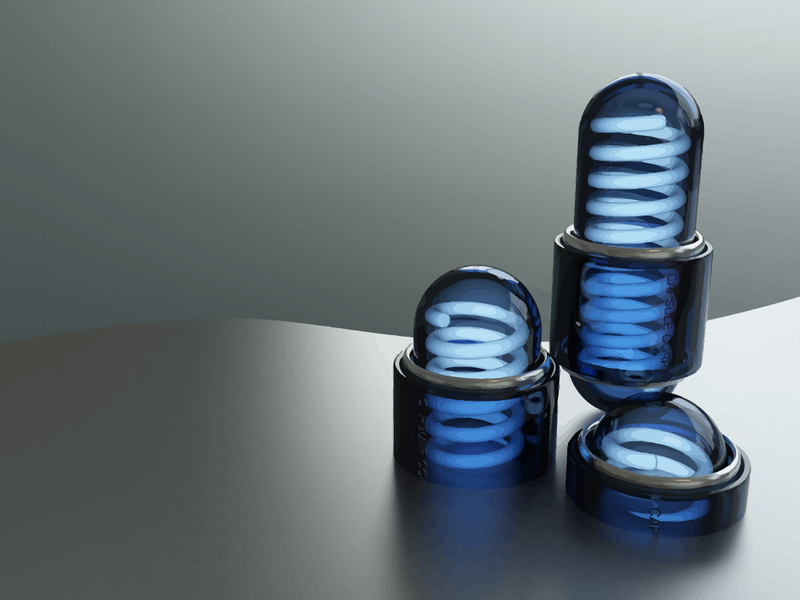 Free abstract wallpaper of blue capsules with light effects. Download vector graphics wallpaper and screensaver for your computer desktop in Illustrator vector art format. Cool abstract modern objects still life design wallpaper theme. Visit FreeVector.com wallpaper gallery for more vector illustrations. All images are copyright of the respective owners.